The Home Insulators of Pound Ridge would love to see you save on your home energy bills. Our company specializes in providing quality home insulation products to all residents within Westchester County. We have been doing this for decades now and are proud to say that we can show you how to maximize the comfort in your home and reduce your energy costs while at it. Many of the homes in this region are fairly old seeing as it is a town with rich history. Older homes usually need the most attention when it comes to home insulation. Such homeowners could benefit from a free energy audit. You can call us now to schedule a free blower test for your home. Poor/inadequate home insulation is the prime cause of energy loss in the home. This is why you’re always surprised by that high energy bill you get. Close to 50% or more of your energy bill goes to air conditioning or heating. We can increase energy efficiency within your home and reduce the money you spend on heating or cooling. The only way we can do this is by improving your home insulation. Give us a day and we will be in and out of your home leaving it with proper insulation that guarantees comfort. You can start by calling us to book an appointment with one of our professional energy auditors. 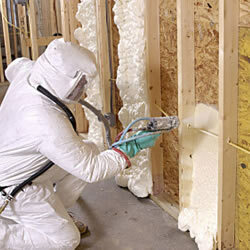 Home insulation products’ effectiveness is usually measured by its R-value. R-values indicate the insulation material’s ability to resist heat loss and heat transfer. Homes in the North usually have long winters, high humidity and unpredictable climate. Older homes especially would benefit from high R-value products. Heat moves toward colder sections of the house like the basement, attic, etc. and usually ends up lost. During the warm season heat from outside moves indoors toward the cooler sections of the house. When you upgrade your home’s insulation, you will prevent this unnecessary heat transfer and heat loss. You will end up making your home more comfortable during the cold season and save energy at the same time. Pound Ridge Home Insulators offers various types of home insulation products. The effectiveness of a home insulation product is measured in R-values. High R-values means the material provides great insulation which will end up lowering your energy bills. 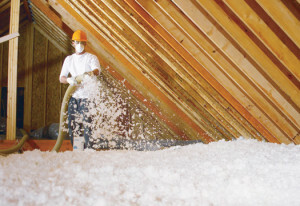 This is one of the most common types of home insulation available. It is also commonly referred to as blanket insulation. It is made up of rock wool, fiberglass, polyester, recycled paper, etc. Batt rolls are available in different sizes that are designed to fit standard spaces such as those between wall studs, the attic, joists, roof, etc. 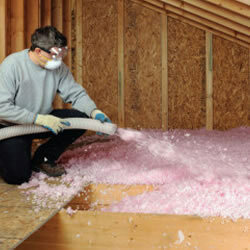 It is an absolutely cost-effective type of home insulation. However, seek a professional’s help with installation. When installed wrongly it can quickly lose its effectiveness. This type is made of tiny particles of fiber, cellulose, foam, rock wool, fiberglass, etc. Loose-fill insulation works great in different spaces because it can easily conform to any structure already in place as well as very small spaces. It is important to note that this type of insulation product does have its limitations during the cold season (temperatures under -20 degrees). 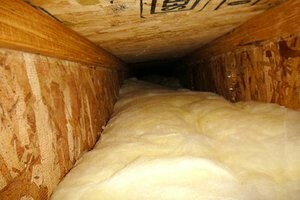 Blown-in insulation works well in attic spaces. 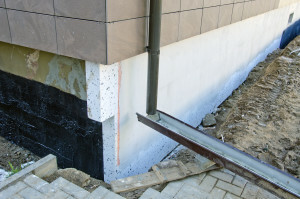 Rigid insulation is made up of rock wool and fiberglass. It is mainly used for insulating air ducts in the home. It is also a great choice for clients who need a product that can hold up against harsh weather. Rigid boards can be cut in various sizes and molded around pipes. We are proud to provide you with a quality and superior product such as this one. It has one of the highest R-values which makes it a great option for long time residents as well as new homeowners who are looking to reduce energy costs. The spray foam we offer has the highest R-value in the market. It is capable of reducing condensation and eliminating air filtration in the home. This means one of the things you will enjoy once our experts install this product is cleaner and better air-flow within the home. When installed, this foam creates an airtight seal that serves as an effective thermal and air barrier. There are no fasteners, joints, seams, etc. needed with spray foam. This is one of the reasons why it is the most preferred insulation product. 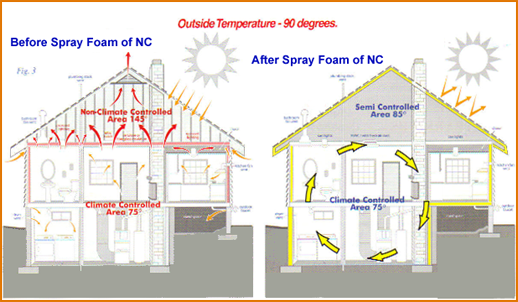 Spray foam applications can be done on ceilings, roofs, below grade areas, HVAC ductwork, wall insulation, etc. 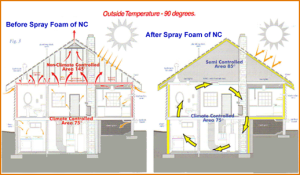 This home insulation product is approved by US building codes and has undergone a thorough testing process. 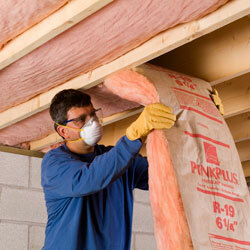 Are you thinking of changing or upgrading your home’s insulation? Give us a call today for a free energy audit and a free estimate. Our energy auditors will visit your home and conduct a blower test before recommending any product to you. If improved insulation will benefit your home, they will explain the different recommended products, no obligation. Our company is fully bonded and insured. We have some of the highest qualified staff in the industry. Our joy is a customer’s smile in their comfortable home. We want to give you that satisfaction. We promise effectiveness, quality, and dedication time after time. Call us now and let’s talk insulation! Pound Ridge, NY, 10576 is Westchester County’s smallest town with a little over 5,000 as its population. Some of the additional areas we serve include New Canaan & Pound Ridge- 06840. Many residents love this region because it is private and quiet. 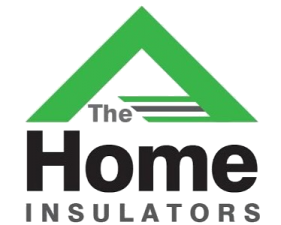 Call us today for a free home insulation estimate. SCHEDULE YOUR FREE ENERGY AUDIT AND FREE ESTIMATE. Thanks for your interest in The Home Insulators. Please fill in the simple form below with any questions or comments you may have and we will contact you as soon as possible.